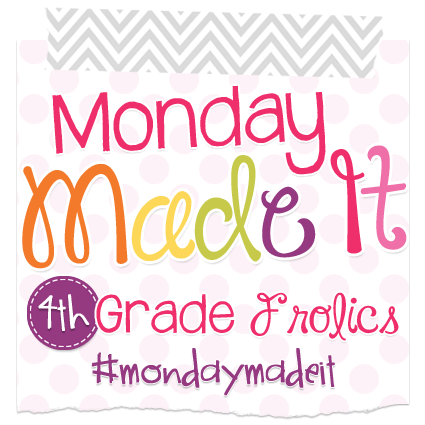 Monday Made It!! 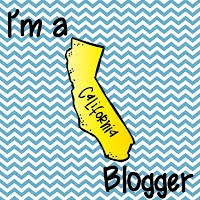 I absolutely love this linky that Tara hosts. 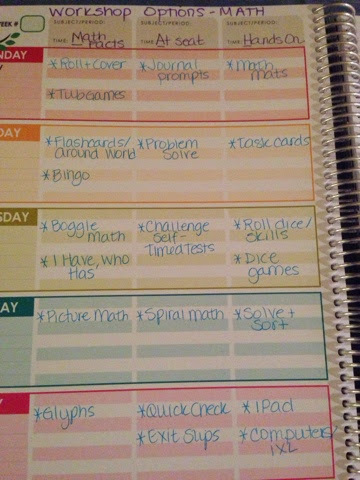 I get so many ideas every single week! This summer has been weird. I usually am hitting vacation with full steam ahead, but the past couple of weeks I haven't wanted to even think about school. I guess this last year really did me in. It's starting to become reality that tomorrow is July. JULY! Summer is already halfway over and I barely have anything to show for it. 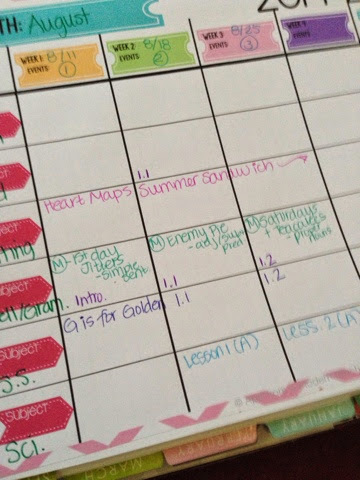 Last week I shared how I decided to set up my planner - I added in dates, added in a monthly curriculum map, added a workshop menu to the planner, and started inputting my different Pinterest ideas for each month. This past week I really wanted to use that last weekly lesson sheet in the book as a dry erase sheet for a conference schedule. I took 2 sheet protectors and cut them vertically so I could slide it over the page. Basically now they both are only connected on 2 of the 4 sides (used to be 3). 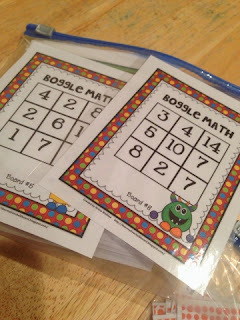 Easy on/off, and I can write on them weekly with the kids that I need to meet with. I also went to Big Lots this past week and saw these magazine holders in the college section. I adore these colors. 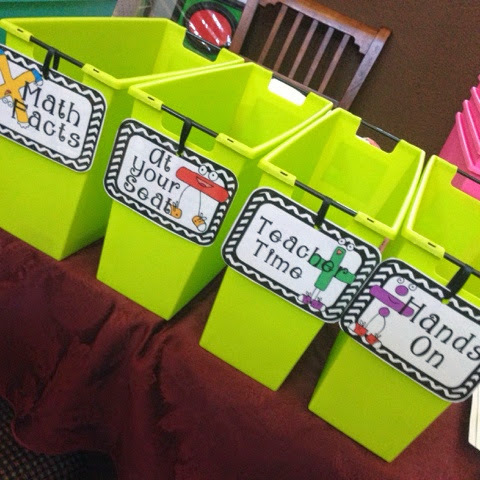 One thing I use every year are baskets to hold my different centers for Math Workshop and Daily 5. Every afternoon I stick the next day's activities in the baskets and then I'm good to go... only thing I don't have a lot of counter space in my portable. I have one table (other than their desks), and the tops of my plastic drawers. I wanted to change these out to being vertical baskets that won't take up a large footprint. 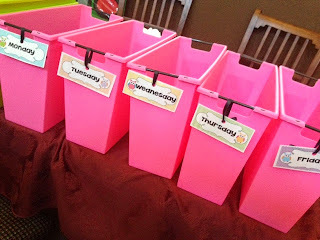 These labels above were freebies found on TPT from Donna Coleman - only I can't find them again on the site... so weird! I made them smaller on my printer, so they printed all on one page. Then after laminating, I hole punched at the top, threaded through some black ribbon, and hung them around the metal rod. These labels came from 4th Grade Frolics Math Workshop set. The pink ones are for my daily copies. I used to use a metal sorting tray, but I like to bring everything for the day up to my cart. These labels were freebies. I also got around to prepping some of the things I have bought over the months. These math boggle games will go into my math fact rotation. I printed them 4 per sheet, so now I have tons of smaller boggle boards. I also printed off and laminated these Bloom cards. They were printed 2 pages per sheet (8 cards per page). I'm all about saving paper and ink! It's also the end of June AND the end to the quarter - so I decided to put 4 items up for $1 through midnight tonight (or whenever I wake up in the morning). 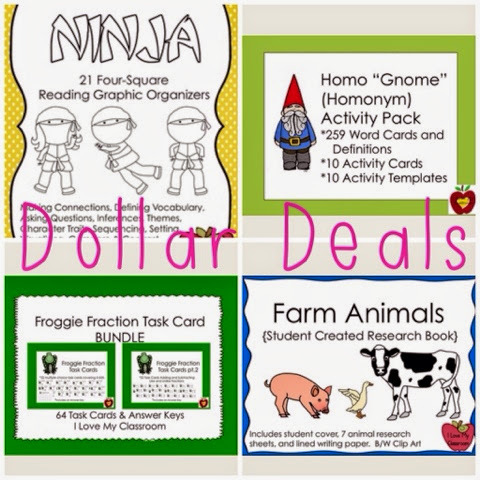 My Ninja Reading Graphic Organizers, My Homonym Activity Pack, My Froggie Fraction Task Card Bundle, and Farm Animals Research Book. 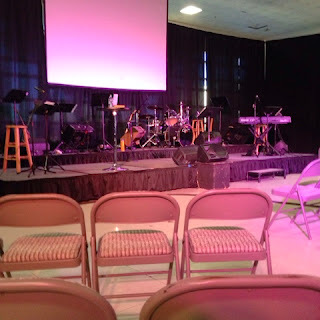 I sang again on Sunday morning. Held a microphone and wasn't as scared as I've been in the past. In real life I'm pretty shy and most definitely an introvert. Being on a stage and singing has always been extra scary, but it's something I've always wanted to do. I love to worship! 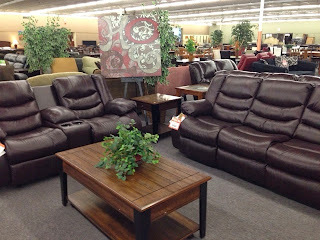 We bought new couches on Monday. They aren't delivered yet - but I'm so excited! 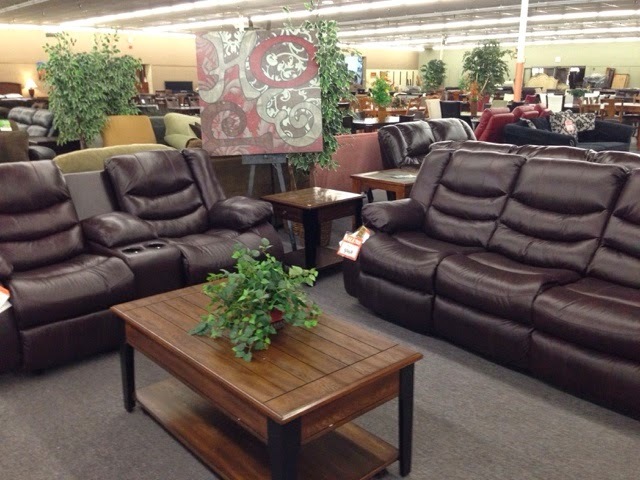 Brown leather recliners...and yes, those are cup holders on the loveseat. We haven't told the boys yet that they recline, it's going to be fun when they are delivered. 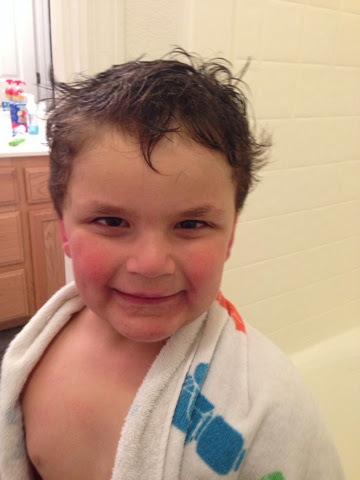 My youngest got a professional hair cut. It was once again traumatic - I ended up having to hold him on my lap, getting covered by hair. When does it stop being so hard? I really don't remember with my older boys... now they LOVE getting hair cuts, and are at the age of caring how their hair looks. Baby Shower last night! After having 3 boys, I absolutely love shopping for baby girls. 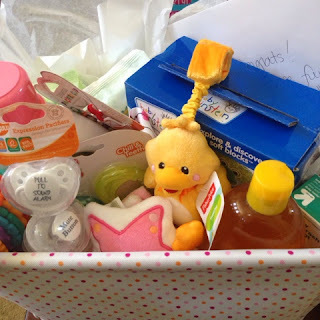 There's something about pink... My friend and I filled this tote box with gifts - the basics that we found helpful as moms. Dreft detergent, diapers (on bottom), wipes, diaper cream, teethers, toys, washcloths, a mommy hook, shampoo, pacifiers, and pacifier holder. Well, that's it for here! 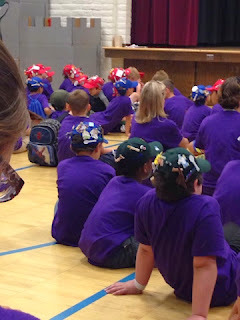 Over on FB we have grade level pen pal and Skype partners forming up. We also have postcard exchange groups. Head to my main FB page and check it out - the place is hopping! For this Two for Tuesday I chose 2 of my most wish listed products in my store. 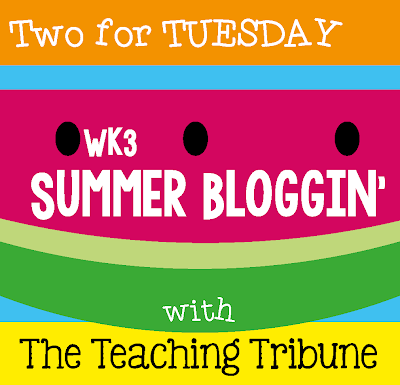 Two summers ago I wrote up a blog post about using Whole Class Writing Journals in my classroom. 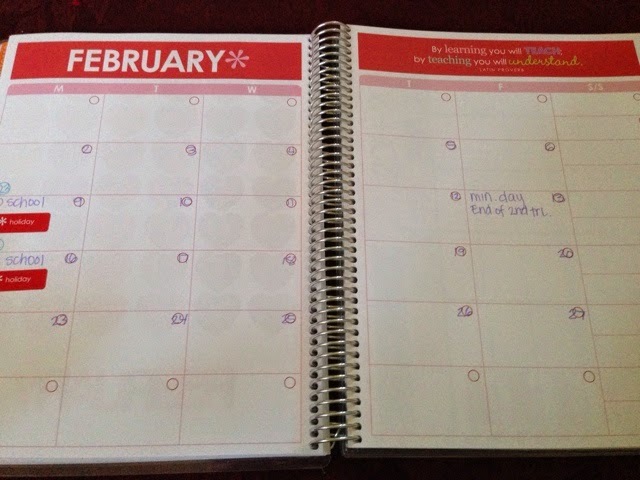 I added a picture of my plain covers on my colored spiral notebooks laying on my carpet, and it took off - bringing over 22,000 people to the blog to read that one post. Those plain pieces of paper worked on my journals, but last summer I wanted to use clip art to make them cute, while still maintaining a "low ink solution". 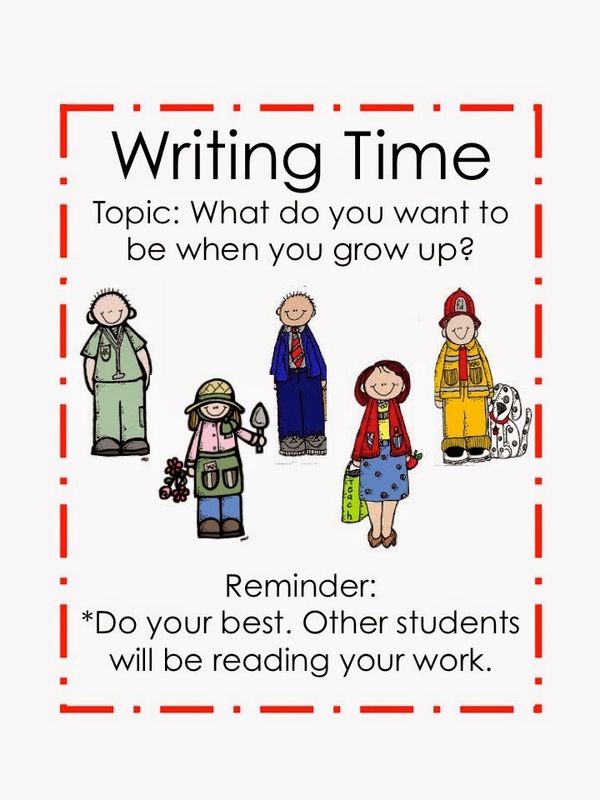 15 covers are included in this product, in addition to an idea of the directions I give my students for writing and reading in the journals. All you will have to do is print and glue these covers onto the front of a notebook of your choice. You could laminate them first before attaching, it might make it more durable - though regular glue lasted the entire year. 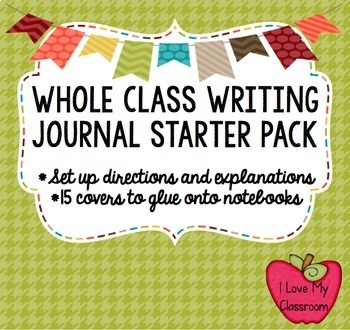 In my store, I also have a "Set 2" of my Whole Class Writing Journals that contains 25 different covers. If you are just looking for Math Covers - I have 6 available as well in a separate product (also included in Set 2). If you would like to purchase a bundle of both Set 1 and Set 2, the bundle is now available in my store. 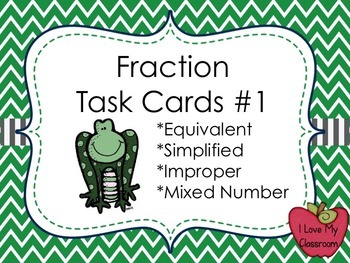 Another main wish listed item is my Froggie Fraction Task Cards. 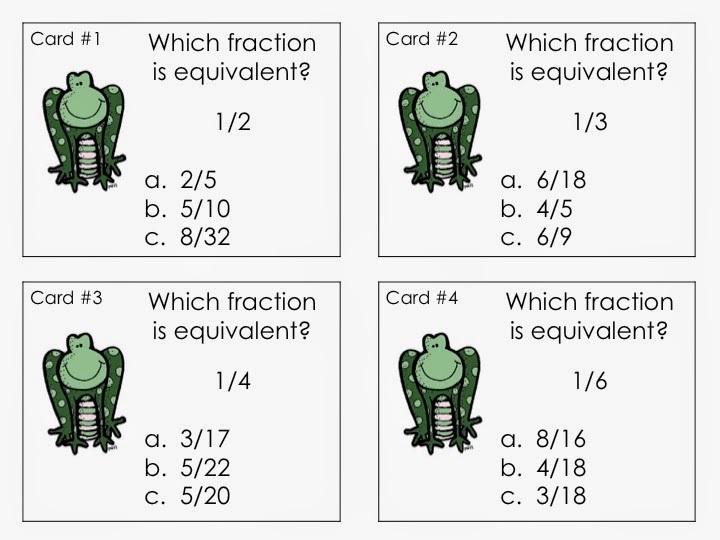 Fractions are a big concept for students to learn and are sometimes a difficult concept to grasp. I wanted my students to have a chance to review our initial fraction lessons in a fun way, while allowing them test prep in a multiple choice format. I use task cards in my classroom by first playing a scoot game to review, then we go over them full class. I then put the cards into my math centers for extra review throughout the next 2 weeks. I use them for my small group intervention time, as well as having parent volunteers use them when they are working one on one with students. Finally, I use task cards at times to practice test prep, and give informal/formal assessments. I use them all the time! 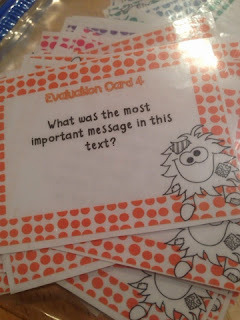 *Clip art on each card and on the answer key to make it easy to keep all supplies together and sorted. Both of these products are less than $2 in my store. I also realized that I haven't had a store sale for this month, so I put my entire store on sale for 20% off now - Thursday of this week. :) Enjoy! The other night I couldn't sleep, so I stayed up way too late (2 am) to work on my new planner (Yes, it's from Erin Condren). Started with filling in the dates on the monthly part, then moved on to adding the different weeks to the lesson part... and then realized that I had 2 week pages left after all 38 weeks were filled in. I used the left side to write a "menu" of sorts for my Math Workshop. Like you can see, I didn't add a Teacher Time on the chart because that all changes by the lesson. Something I did near the end of last year was doing a full class lesson, and then after the lesson we had our rotations. During rotations I would go and check in with kids doing different activities, or pulled kids that needed intervention. On the board I write the activity for each station, and I switch them out every day. Like I mentioned, I filled in my dates and the staff calendar stuff that I know going into the year... I added the different week countdown to every Monday #1-38. 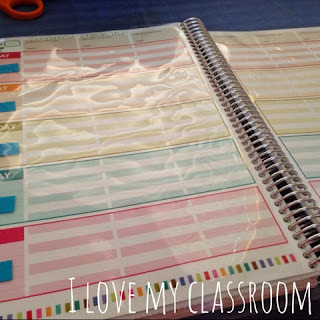 After the monthly calendar there are 3 pages of notes (which I LOVE)... I decided to take one of the note pages and add A Modern Teacher's free Curriculum template to the page - I just glued it in (had to trim a little to make it fit). 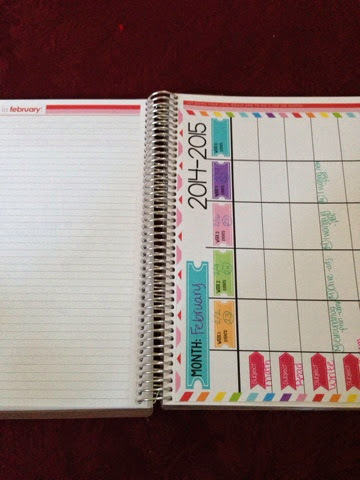 Even though this is the most expensive planner I have ever bought, it was important for me to use it to the greatest capacity... even if that meant changing out certain things. 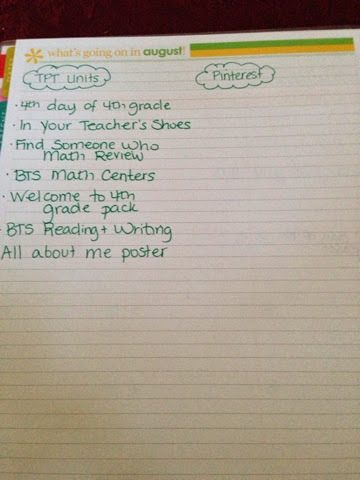 On the note page facing the monthly curriculum map, I started writing down what TPT units I have/bought that go in a specific month. I still have a lot more to organize, but at least it's started. I am also going to have specific Pinterest activities for each month too. That will leave me one more blank note page per month to add whatever to. Last little thing - with my husband driving the new car, I felt the need to spruce up our van (now my main mode of transportation). 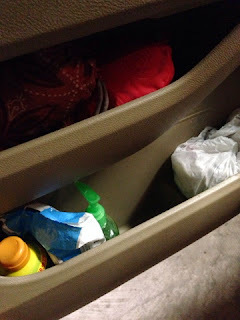 I absolutely despise trying to carry in the change from the cup holders, so I brainstormed (without the use of Pinterest) putting clear plastic cups in them to make it easy to lift out and keep things organized. We've had plastic bags in the car, but I finally hung one up between the front 2 seats for an easy trash bag (instead of throwing things in the door). 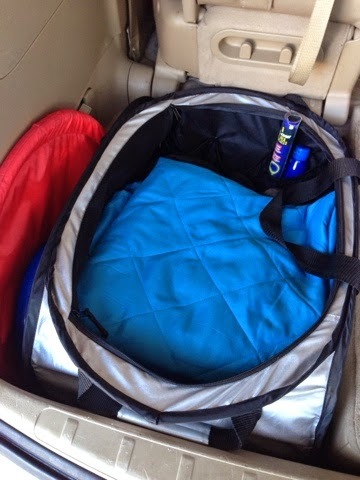 Then I even went so far as organizing all the stuff we keep in the car - our trunk/back of the van has the picnic blanket, a fuzzy blanket (one per kid), a frisbee, and a football. 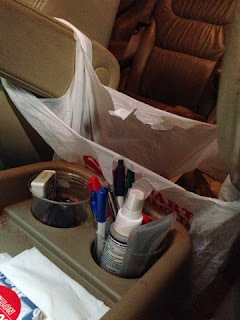 In my driver door I now have a bunch of my reusable bogs, plastic grocery bags for trash, sunscreen, baby wipes, and hand santizer. With boys I always need those things handy! 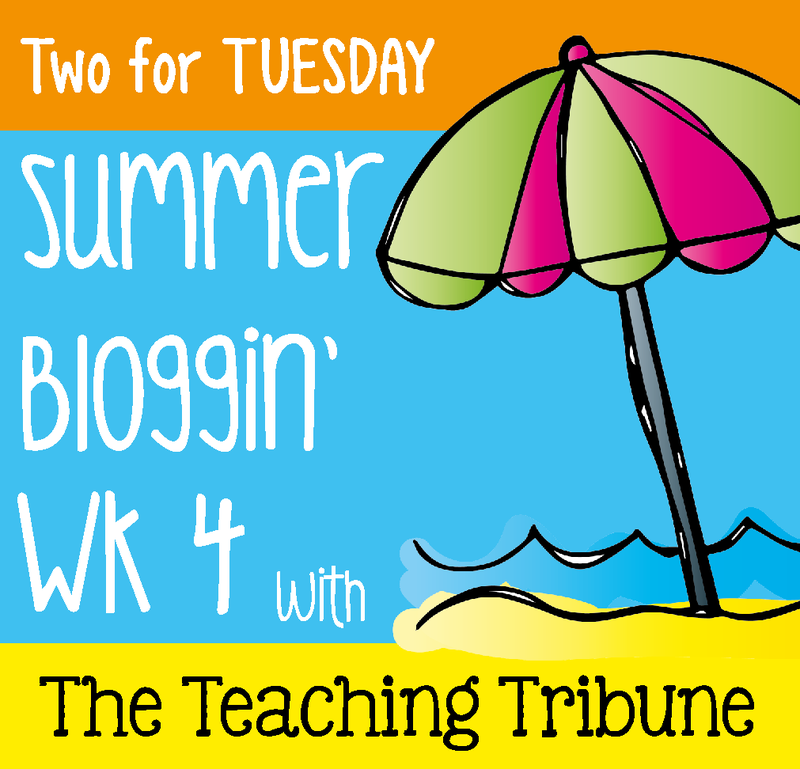 Looking forward to a fun week! 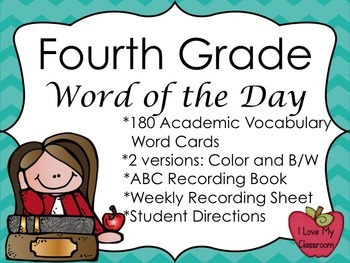 Today my 2 products are my Penguin Task Card Bundle and my Word of the Day Cards. 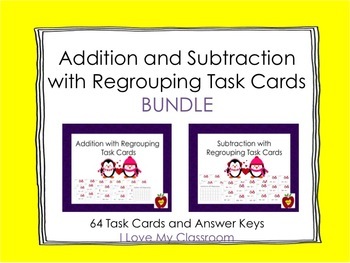 Addition and Subtraction with Regrouping - When I taught 2nd grade this was one of the most difficult skills to master. Of course this skill is used over and over again in life, so it's important for kids to eventually get it. I created this bundle of my 2 task card sets in order to save you money. This bundle includes both sets of task cards - each set has 32 cards and an answer sheet with those cute little penguins. 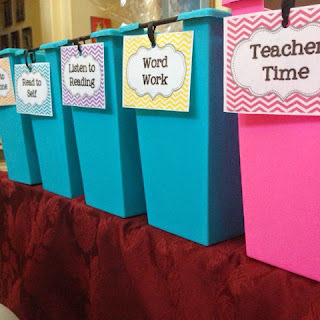 I use task cards in many ways in my classroom - we play a whole class game of Scoot, I put them in a math workshop center, they are used for intervention with my parent helpers, I stick them into my Morning Math Meeting, and I use them in my lessons as examples. I love how task cards are so versatile. I'm so excited about my brand new Word of the Day pack. Every year I try to teach my kiddos as many vocabulary words as possible. We've had training after training about the important of teaching those high level Academic Vocabulary words, so I finally took the word lists and compiled them into word cards. Each morning the student helper will choose a card out of the basket and we'll add it to our notebooks. The kids will use their dictionary skills to look up definitions, make sentences, draw pictures, etc to really understand the word. I included pages for an alphabet Recording Book if someone out there could use it. There are 2 versions on the cards, both black and white & a colored version. 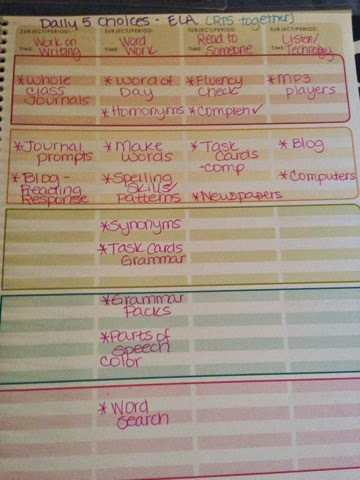 This can work for other grade levels, but it was the 4th grade word list that I used. After we use the word, the card will be put up on a bulletin board to be used in our Word Work center. What a busy week! 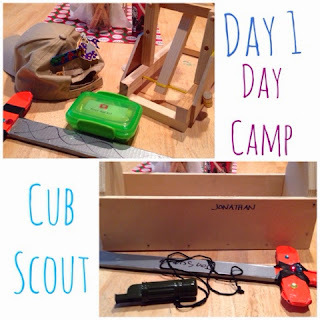 Linking up with Tara to share what I've been making! This week I made up my Dad's meatballs - it was super hot and I didn't want to cook. It's the easiest recipe, but it's so yummy that my boys eat 2+ servings at a sitting. 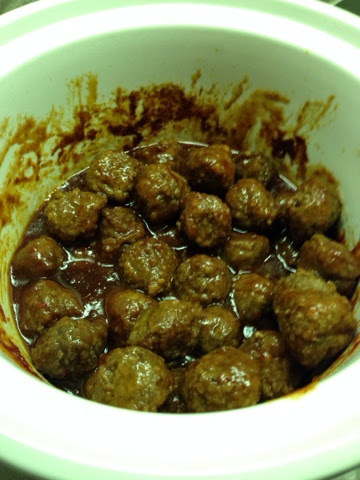 3 ingredients thrown in the crockpot... frozen meatballs and equal parts of chili sauce and grape jelly. Just put on low for a few hours and it becomes bubbly and delicious! My sister bought her first town home this past week. I am so proud of her! It was built in the late 1980's and some of the decorating choices weren't exactly what she wanted. :) I helped out at her house all week long... cleaning, organizing, moving boxes, unpacking boxes, installing new flooring in her pantry, new corkboard on her shelves, contact paper in drawers, making trips to Home Depot for new toilet seats, etc... The flooring above is actually peel and stick heavy tiles. 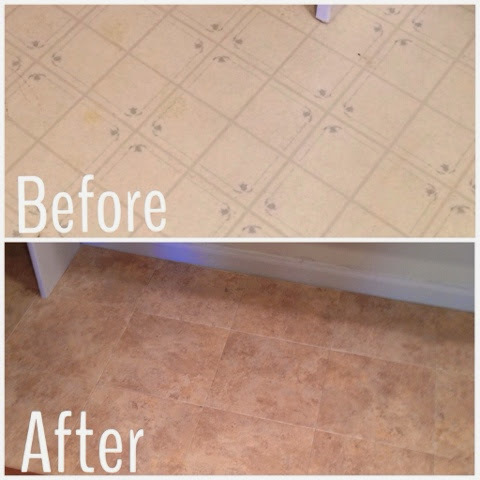 It could have been grouted, but we decided to just put it directly next to each other. What a difference it made! My home made it is actually for my backyard. I saw an idea on Pinterest, and wanted to make something that meant something for my family. 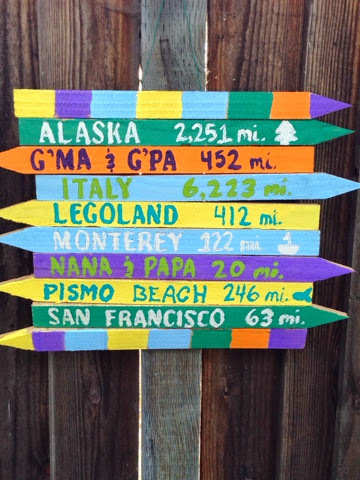 All in all the project was super cheap - just little stakes, some outdoor paint, and a stencil. When it was all done, I decided I wanted to hang it up, so I used a staple gun with garden wire to make a loop at the top - stapling each stake twice - one on each side. The Pinterest idea had them nailed into a board to stick in the ground, but I was afraid the nails would split the stakes so I went with the staple gun. 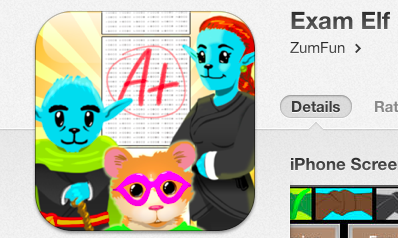 Today I wanted to share about a relatively new app that my kiddos came across near the end of school. 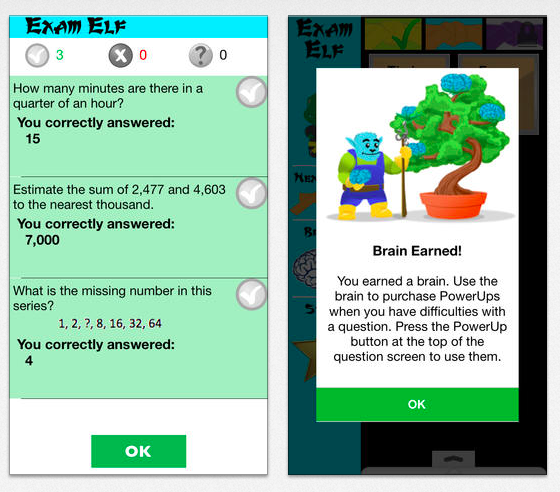 Exam Elf was great to have my kids review the different concepts we learned this year. 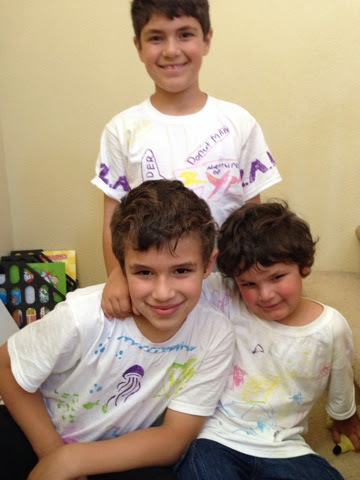 My own boys also enjoyed working with the program at home. It's set up with specific areas and skills to work on. Now these images below are from their website since their pictures were so much better than what I could come up with. Kids can track their progress in the different skills. The characters are kid friendly, and there is motivation to work toward their goals. I highly recommend their app!